Most of the large political parties in Denmark favour the introduction of the euro and the idea of a second referendum has been suggested several times since 2000. 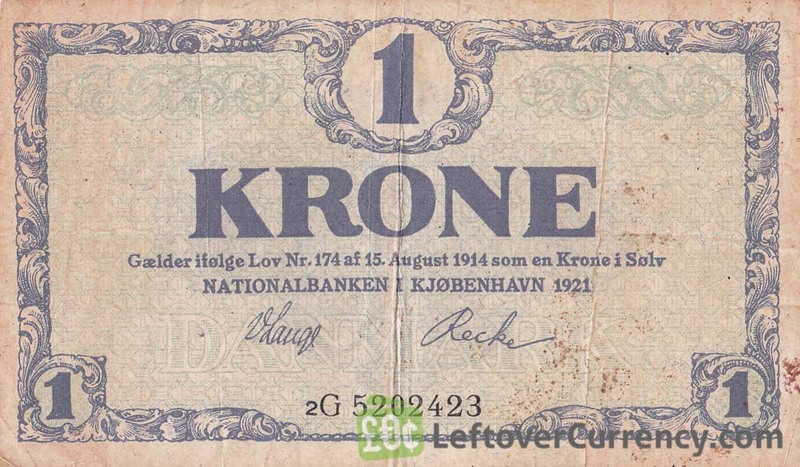 However, some important parties such as the Danish People's Party, Socialist People's Party and Red–Green Alliance do not support joining the currency. Public opinion surveys have shown fluctuating support for the single currency with majorities in favour for some years after the physical introduction of the currency. However, following the financial crisis of 2008, support began to fall, and in late 2011, support for the euro crashed in light of the escalating European sovereign debt crisis. Denmark borders one eurozone member, Germany, and one EU member that is obliged to adopt the euro in the future, Sweden. The euro can be used in some locations in Denmark, usually in places catering to tourists, such as museums, airports and shops with large numbers of international visitors. However, change is usually given in kroner. Double krone-euro prices are used on all ferries going between Denmark and Germany.